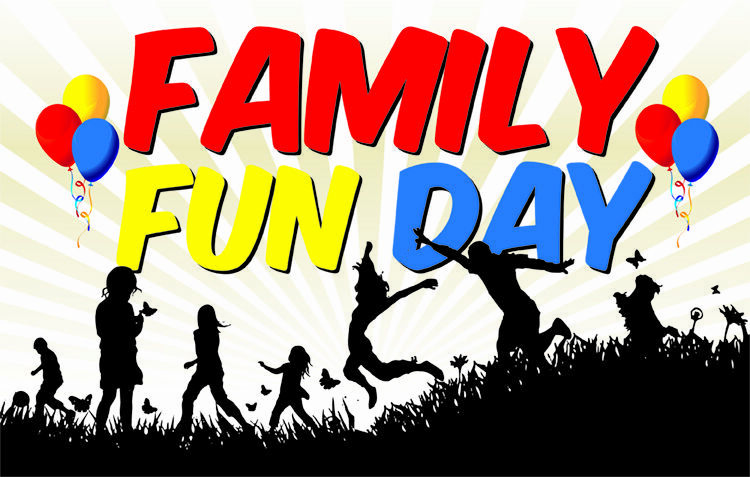 We have many events planned for this day. We will have our League Raffle, Adult Softball Game, Vendors, and our Closing Ceremonies. More information will be made available as we get closer to the event date. Heartwell is proud to announce Registrations are now open for High School Release Players and our Senior Division. Please signup now to reserve your spot. 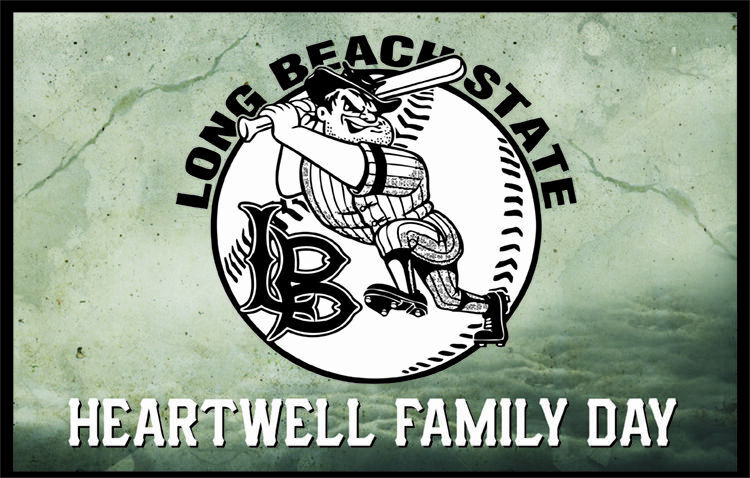 The Dirtbags will have special events for the kids, such as taking the field with the players, and more to be confirmed. Come now to buy your tickets at the Snack Bar. 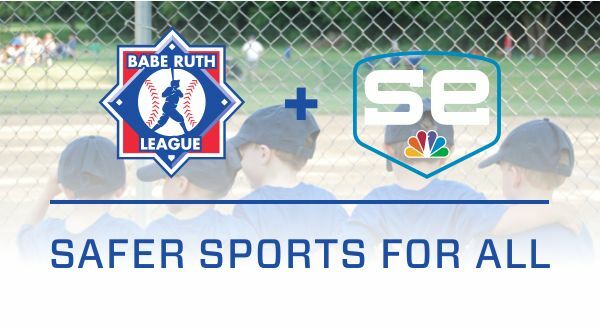 As previously announced, Babe Ruth League has teamed up with SportsEngine to help us keep kids safe with an advanced and streamlined safety program. Now that we have successfully transitioned to this new system, it’s time for all managers, coaches, and volunteers to complete their comprehensive background screening and abuse prevention training. Completion is mandatory for all 2019 managers, coaches, and volunteers. Please refer to the league website for further information on the safety program requirements, or go directly to the coaches and volunteer safety registration link to access the safety program and complete the required steps. Please refer to the list of frequently asked questions that provides additional details for league administrators, coaches, and volunteers regarding the new screening process. Need help with your SportsEngine account? View the account guide. We are currently looking for quality managers and coaches who are interested in developing young kids into great baseball players. If you are looking for an opportunity to be a manager or coach, contact our Dir. of Managers and Coaches. Yes, coaching certification is required if you want to coach or manage a team. If you need help or need more information to be able to acquire your certification please ask one of our board members. There is no one single factor that can have more of a positive impact on our players than improving the quality and knowledge of our managers and coaches. It is a fact that managers and coaches are the ones who spend the most time interacting with our participants and the ones who can make a child’s experience in youth sports fun and memorable. Therefore, it is very important for youth coaches to be properly trained to focus more on the child’s baseball experience and less on winning games. With this in mind, the Babe Ruth League/Ripken Baseball Coaching Certification Program was developed. Under the program, all baseball coaches must complete coaching education before the beginning of the spring season. 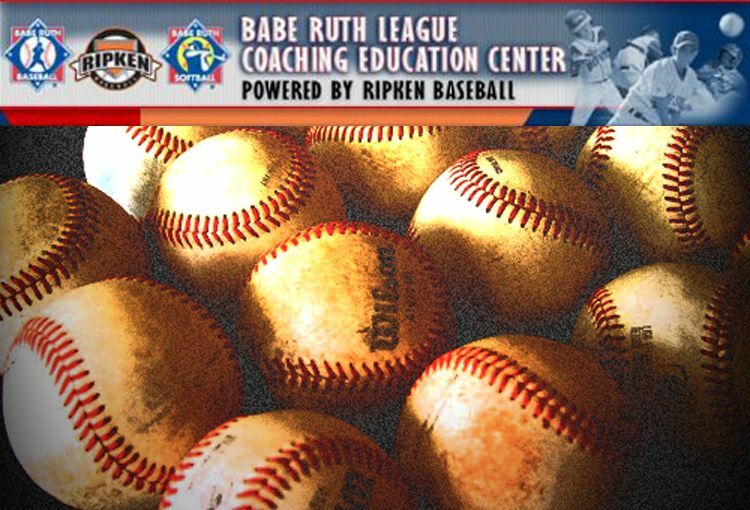 The Babe Ruth League/Ripken Baseball Coaching Certification Program consists of the Level 1 coaching certification online courses Coaching Youth Baseball: The Ripken Way for Babe Ruth/Cal Ripken Baseball Coaches; Babe Ruth League, Inc. and Ripken Baseball, Inc. exclusively endorse these online courses, which are being developed by the American Sport Education Program. The courses are available now, so you have ample time to complete certification requirements prior to the beginning of the spring season. Coaches who complete the Level 1 course with a score of 80% or better will receive the Babe Ruth League/Ripken Baseball Coaching Certification Program Level 1 certification for baseball and will be able to print a certificate of completion and wallet card from the Web site. There is no one single action that can have more of a positive impact on our players than improving the quality and knowledge of our managers and coaches. It is a fact that managers and coaches are the ones who spend the most time interacting with our participants and the ones who can make a child's experience in youth sports fun and memorable. Therefore, it is very important for youth coaches to be properly trained to focus more on the child's baseball and softball experience and less on winning games. With this in mind, the Babe Ruth League/Ripken Baseball Coaching Certification Program was developed. Under the program, which took effect at the start of the 2008 season, all baseball and softball coaches must complete coaching education and certification. Babe Ruth League, Inc. and Ripken Baseball, Inc. exclusively endorse these online courses, developed by the American Sport Education Program. Coaches who achieve a score of 80% or better will receive the Babe Ruth League/Ripken Baseball Coaching Certification Program certification for baseball or softball and will be able to print a certificate of completion and wallet card from the Web site. 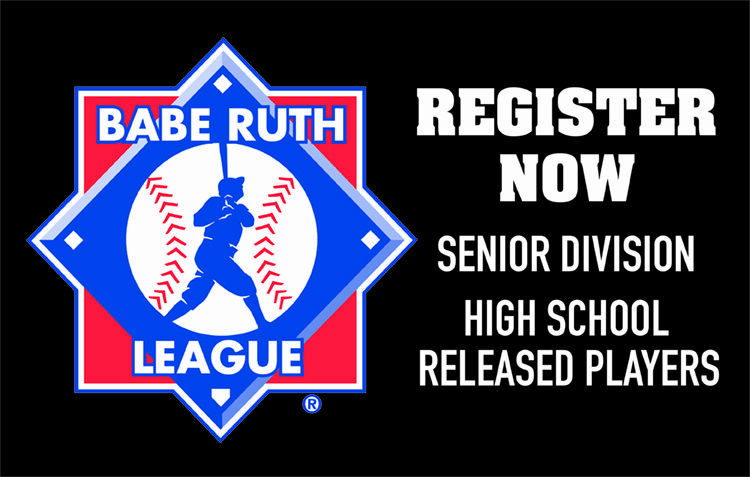 Coaches who successfully pass the Babe Ruth League Coaching Education and Certification Program will receive a certification that is valid for their entire coaching career with Babe Ruth League, Inc. This also applies to any coach who has already taken and successfully passed the Babe Ruth Coaching Education and Certification Program. Order the online course for the sport you coach today! For a list of frequently asked questions about the Babe Ruth League Coaching Education Program, click here.